2001 foal, owner bred by Ahmed Al Maktoum and trained by David Loder. Half brother to Group winning 2yo filly Bint Allayl. Won 2 from 4 as a juvenile in a 5f York maiden on his May 13th debut (Picture) and a 6f conditions event in September. Placed second, as the 8/13 favourite, to Russian Valor in the 5f Group Norfolk Stakes at Royal Ascot and finished his season with a tenth place in the 6f Group 1 Middle Park Stakes at 5/1. His 2yo career did not seem to show the expected performance progression from debut and he again appeared at his best on his first run at 3yo. He won the 7f Group 3 Jersey Stakes at Royal Ascot on that outing. Four later runs in Group races between 6-8f, twice as favourite, produced one third place and three unplaced results. 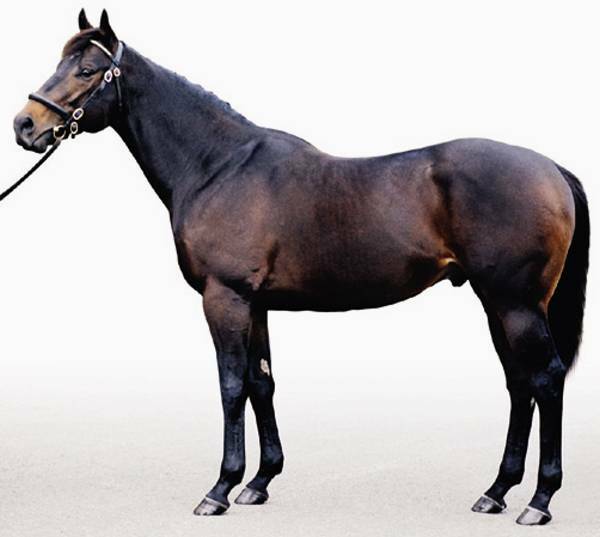 Retired to stud in 2005 and a First Season Sire in 2008. A larger number of 55 yearlings sold in Europe in 2007 for an average of 30,750 guineas. The previous two seasons have seen other sons of Green Desert figure prominently in the First Season Sire lists with Invincible Spirit & Oasis Dream.